Ready for 2017 cycle tours firm Pedal Ventures has expanded its catalogue for both leisurely and performance cyclists. 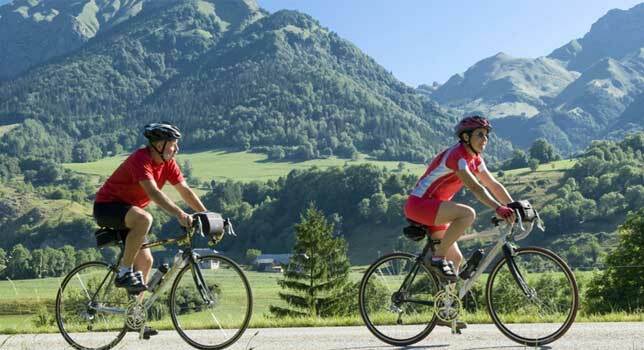 Spokesperson Luke Chitty said: “We’ve added a leisurely Venice to Mantua Bike and Boat cycling tour and Tuscany Wine Route and Coastline in Italy, but also more testing drop-handlebar road cycling tours such as the one dedicated to the two-time Tour de France champion – Piedmont, Ascents of Fausto Coppi. Riders taking on this tour will stay in junk boats as they explore, making this is a cycle tour unlike any other.